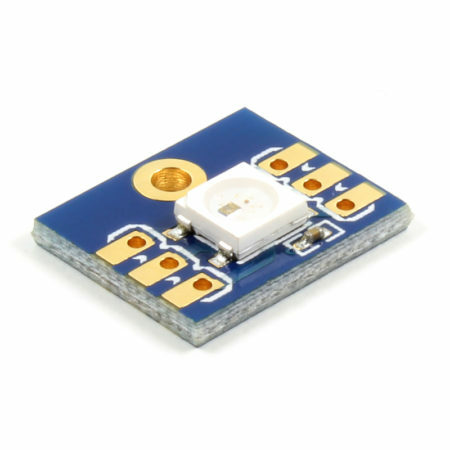 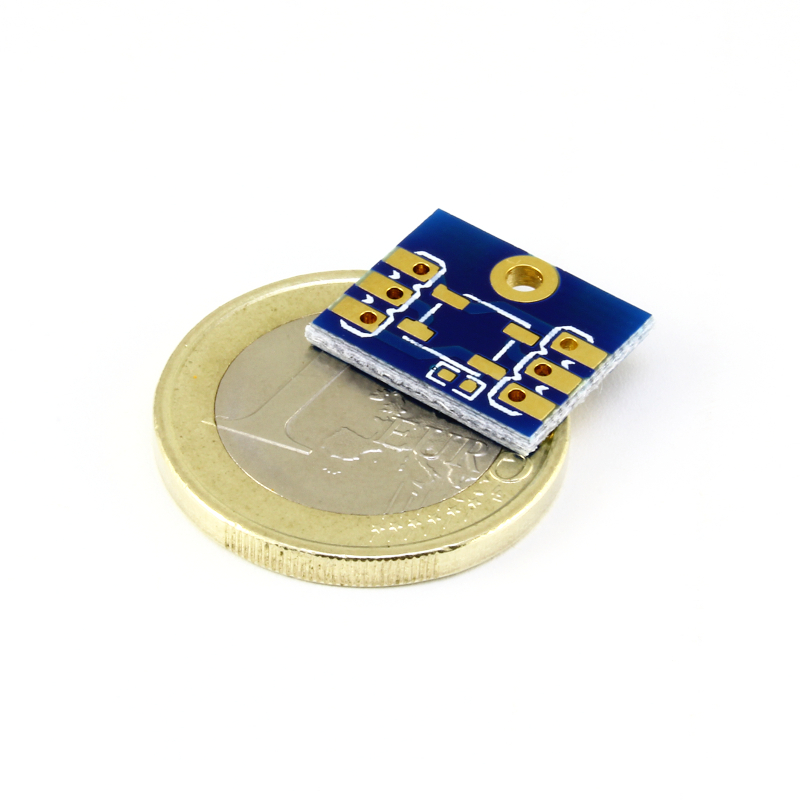 Pack of 4 breakout boards for a WS2812B RGB SMD LED. 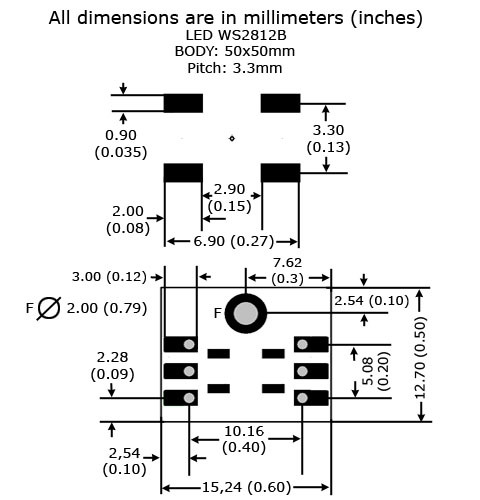 Bare board version (no components mounted). 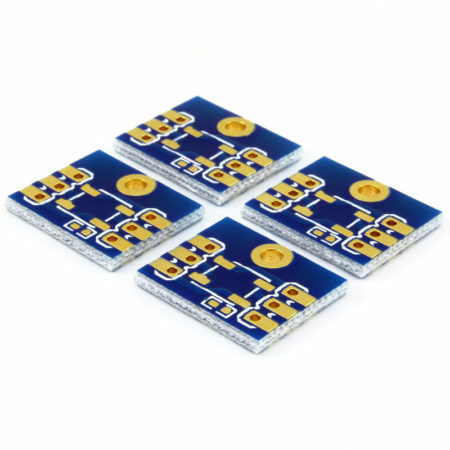 This is a pack of 4 bare boards you can use to solder SMD WS2812B RGB LEDs. 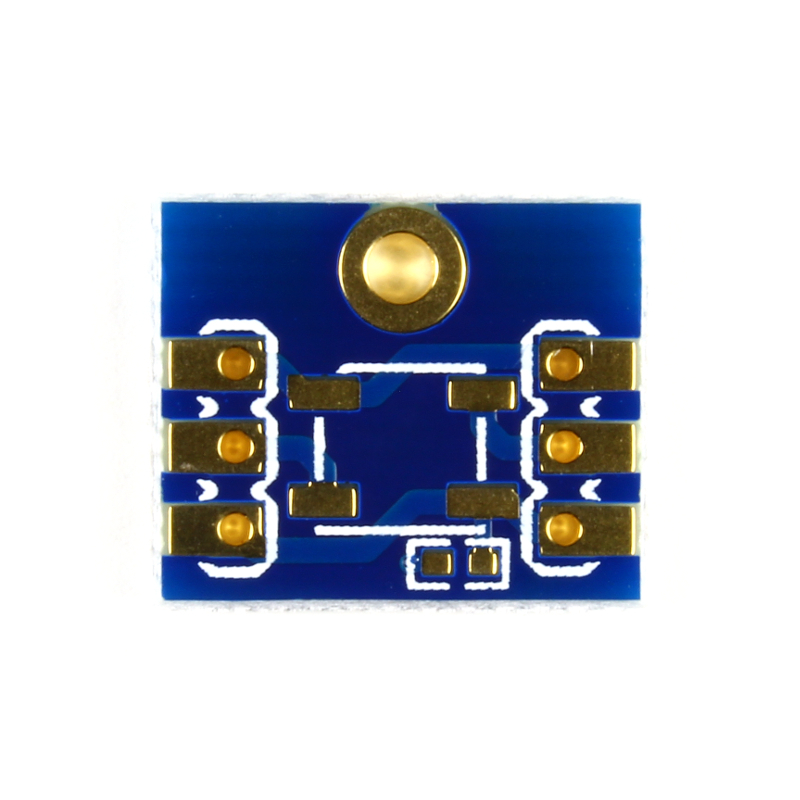 The land pattern perfectly matches the WS2812B and has also a placeholder to solder the decoupling capacitor. 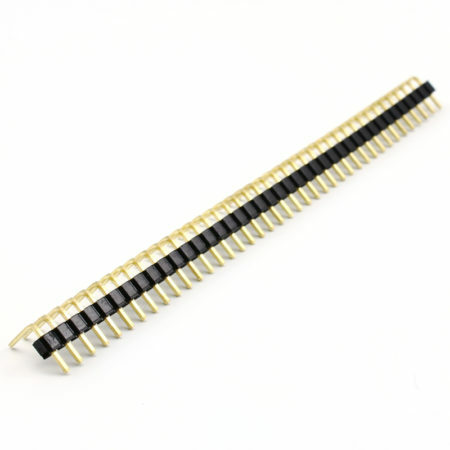 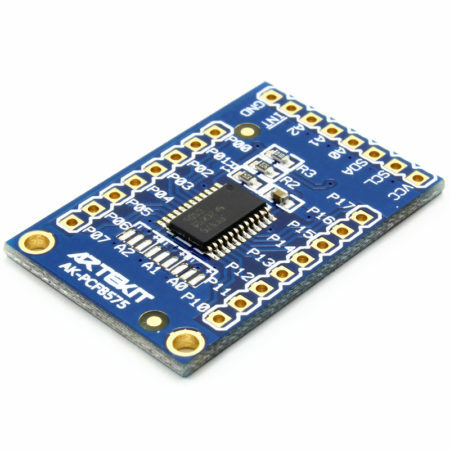 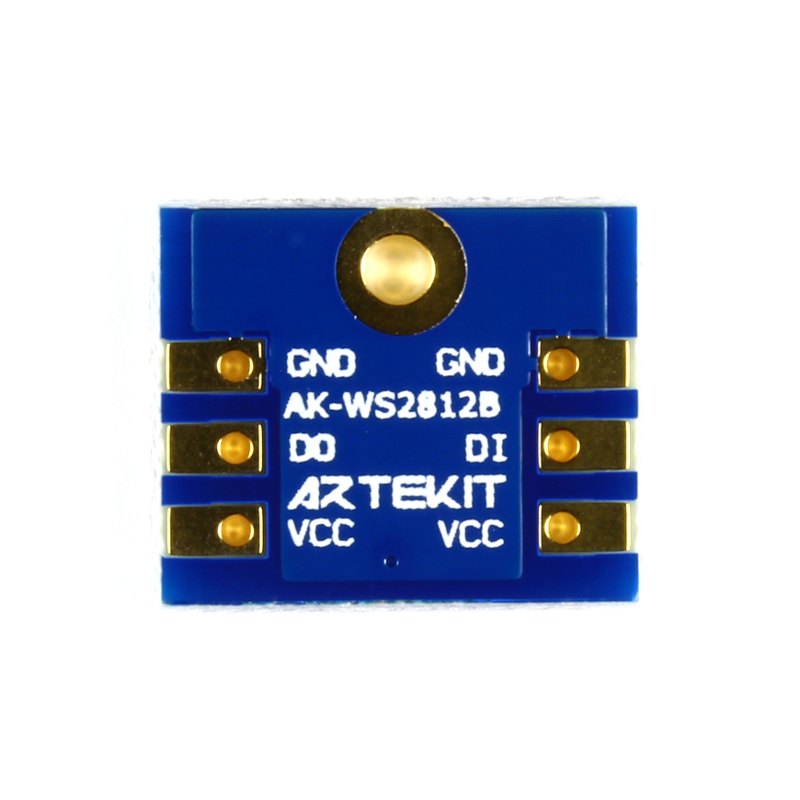 The board breaks out the WS2812B into six 0.1″ (2.54mm) pins with all the required signals. 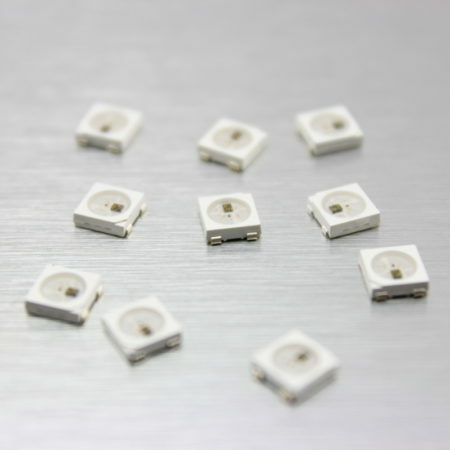 These pins’ pads are wider than traditional THT (through hole) pads as they expand up to the board’s edges. 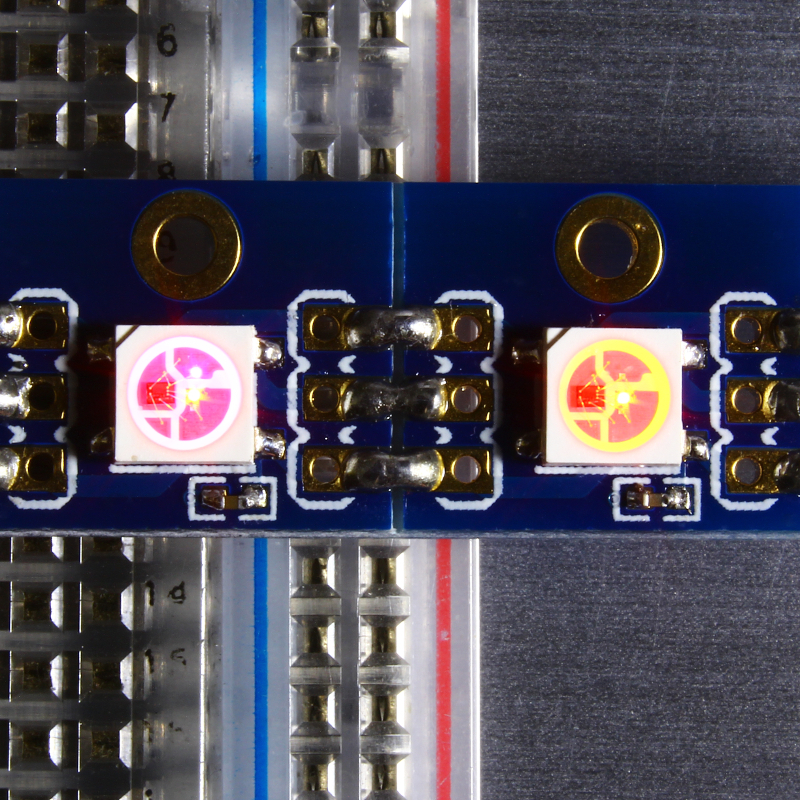 This allows you to easily daisy-chain several boards by just soldering these (wider) pads together. 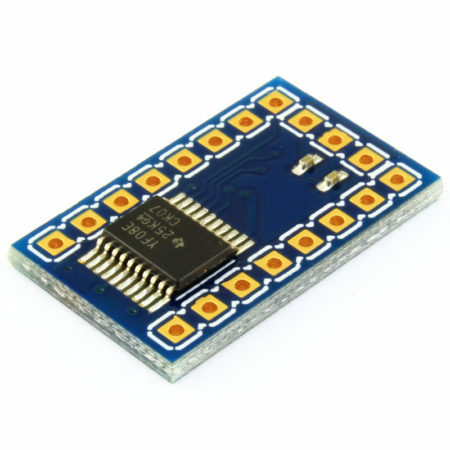 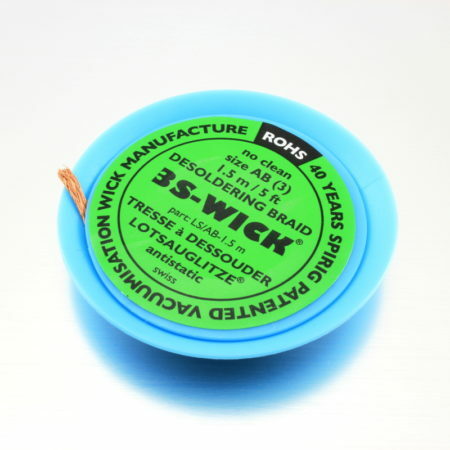 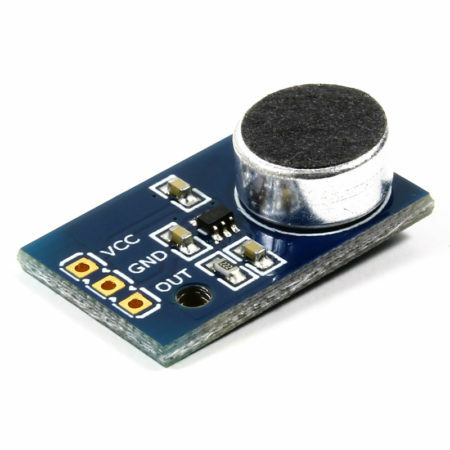 By purchasing this item you will receive 4 WS2812B LED Breakout Bare Boards. Wider pads for easy daisy-chain.